My　life is my message. We are SMAP!! 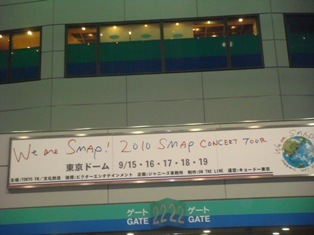 !We love SMAP!!! !